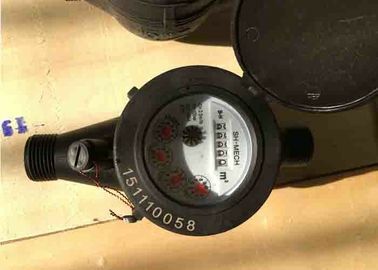 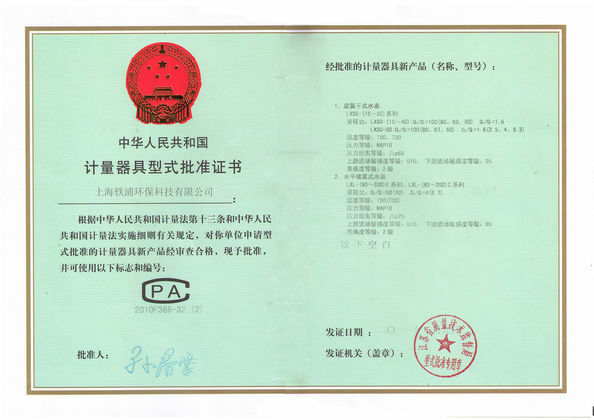 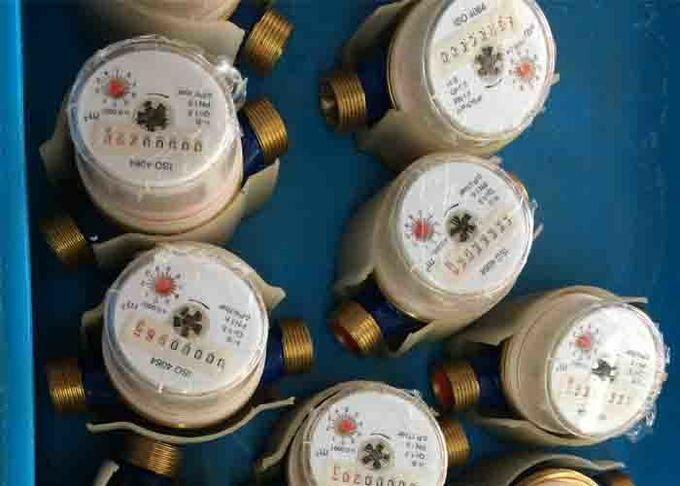 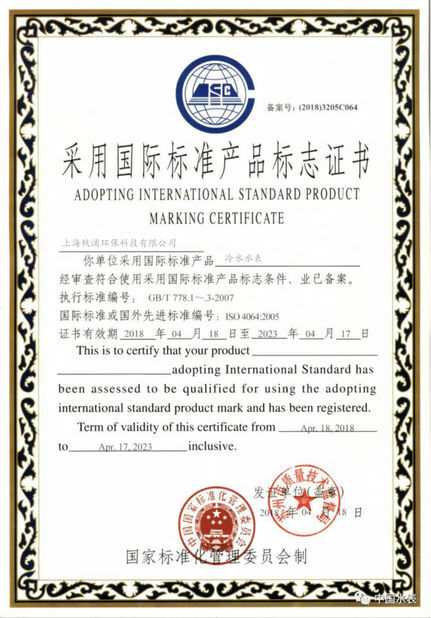 The cold / hot water meter, is adopted with multi-jet meter, which operates on the velocity principle where water enters the measuring chamber through a number of ports and drives a rotor. 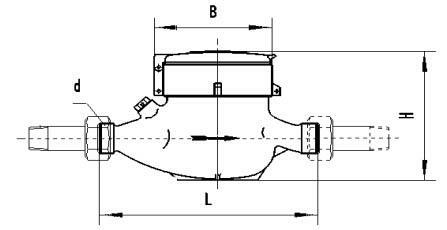 The rotor velocity is proportional to the flow. 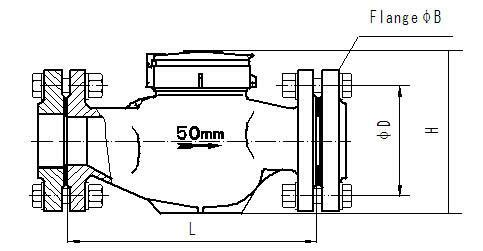 Available in sizes 15mm to 40mm with nominal flow rates of Qn 1.5m3/h to Qn 10m3/h.